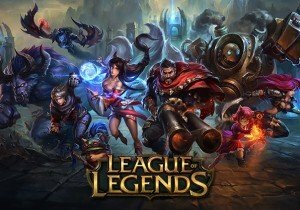 Heads up, League of Legends eSports fans! The League of Legends World Championship 2015 is now underway and streaming throughout the month. This week begins the group stage. Finals are held on October 31. You can check out the schedule, watch the matches and commentary, and cheer on your favorite teams (or learn a few new tricks) at the LoL Esports hub! Panoramik is proud to announce that their mobile strategy game Mighty Party: Heroes Clash is going to be live tomorrow! Today Riders of Icarus gets its second massive update, adding large-scale PvP battlegrounds in the Exarahn Badlands.